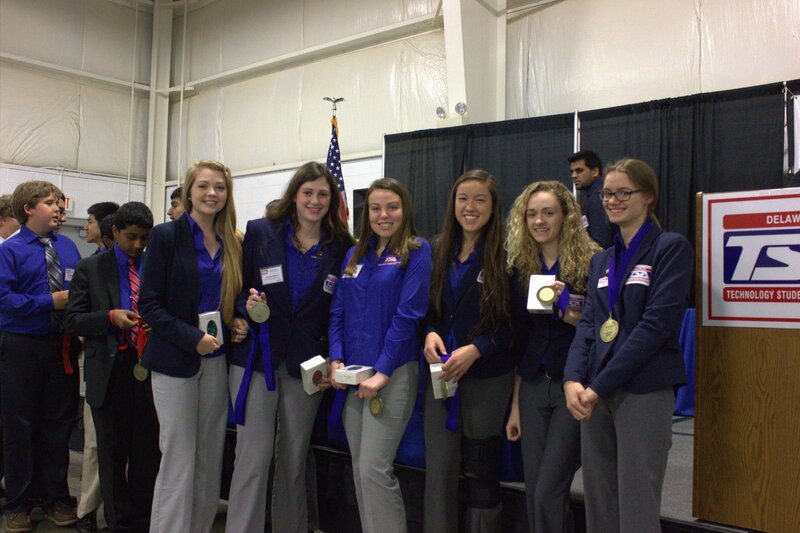 150 days until the State Conference! 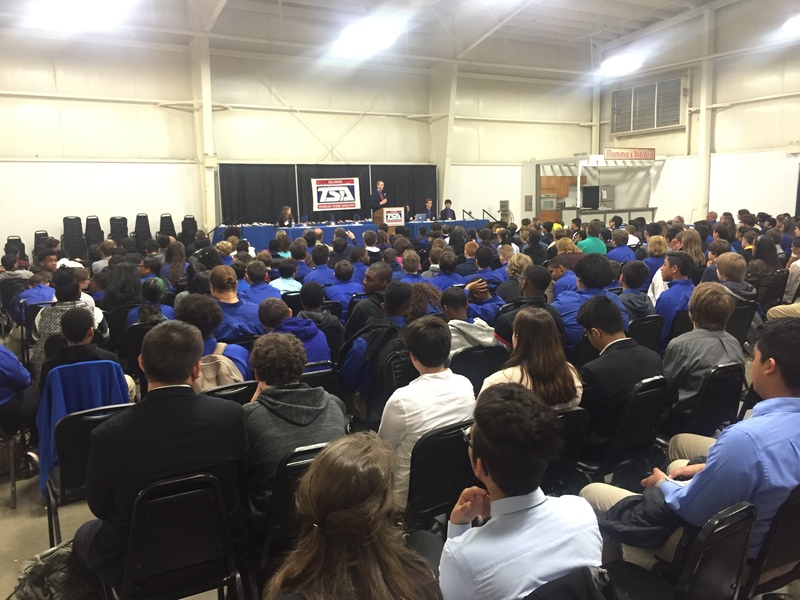 It may seem like a lot, but there are a mere 150 days until our annual State Conference, held at the Delaware State Fairground on April 26 and 27. Now is the time to start preparing events, recruiting members, fundraising and gathering supplies. If you need help promoting your chapter, feel free to use this poster to advertise and get students excited about this year’s conference. 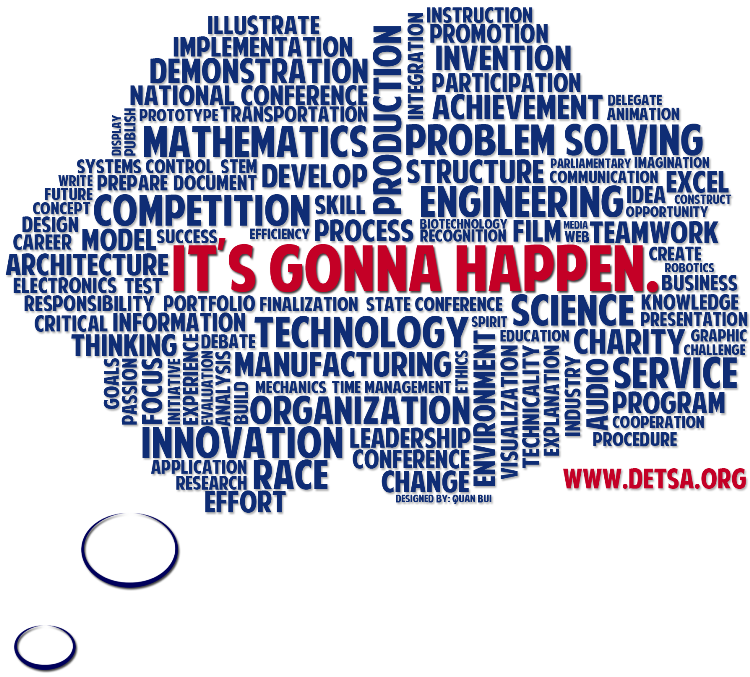 It was designed by Quan Bui and represents all aspects of Delaware TSA, with the tagline “IT’S GONNA HAPPEN”, referring to the State Conference. 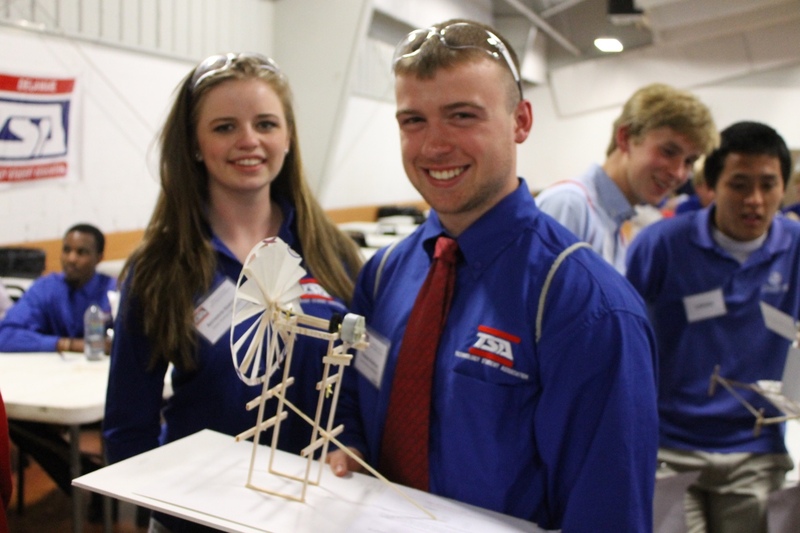 A draft list of competitive events to be held at this year’s conference can be found here. Be sure to keep following our News Feed for more information as the conference approaches! January 26 Update: Check out the 2012 State Conference Page for the latest State Conference information.